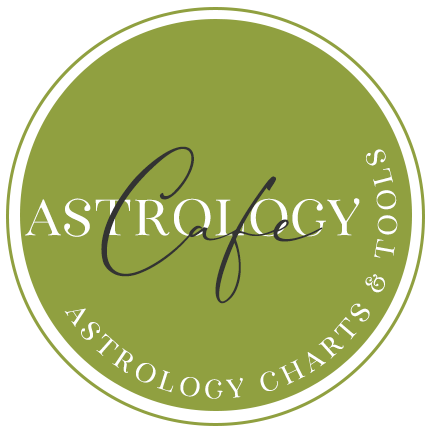 When I began teaching astrology I found I had to re-learn it as well. I had seen progressions work so many times that I never really cared why they worked. They just worked. However many of my students could not make that leap of faith and insisted on knowing “why?” It wasn’t until I sat down to construct an ordered curriculum that I found the answer. I wanted to start at the beginning. I knew this was not signs or planets but cycles. I came to realize the rather obvious fact that all the primary cycles of astrology had to do with the primal alternations of Light and Dark. 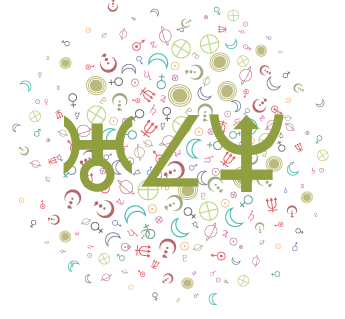 Thus, if we correlate the Daily cycle with the Lunar cycle’s phases and the Solar cycle’s seasons we can begin to see how the fundamental symbol of Astrology, the primal Cycle, operates at all levels. The darkest time of the year is the Winter Solstice, which correlates with the New Moon and Midnight. Dawn, being the triumph of light over darkness can be seen to correlate with Spring & first quarter, Noon- Summer & full moon, Dusk- Autumn & third quarter. The three cycles quite nicely follow one another –day, month, and year being divisible into four quarters by naturally occurring empirical processes of darkness and light. A day equals a year because symbolically they are the same Cycle! Now, it is important to remember that the retrograde phenomenon is also a cyclic phenomenon. When any of the superior planets (planets outside earth’s orbit –Mars outward) appear to be in retrograde motion, it is because the faster moving Earth has caught up with, and is passing them (kind of the reverse of sitting at a traffic light and feeling backward movement when the car next to you takes off). In other words, the Earth has moved to the same side of the solar system –on the same side of the Sun. From a geocentric perspective, this is represented by the retrograde planet falling on the opposite side of the chart from the Sun. This phasic retrograde phenomena appears roughly from the Sun’s opening trine through the opposition and closing trine to the planet — to be retrograde is to be caught between the trines, so to speak. Thus, any superior planet forming a trine with the Sun in the nativity is near a Station. The Station is where the planet appears to slow and hover before turning backward or forward. This transition has huge implications psychologically. 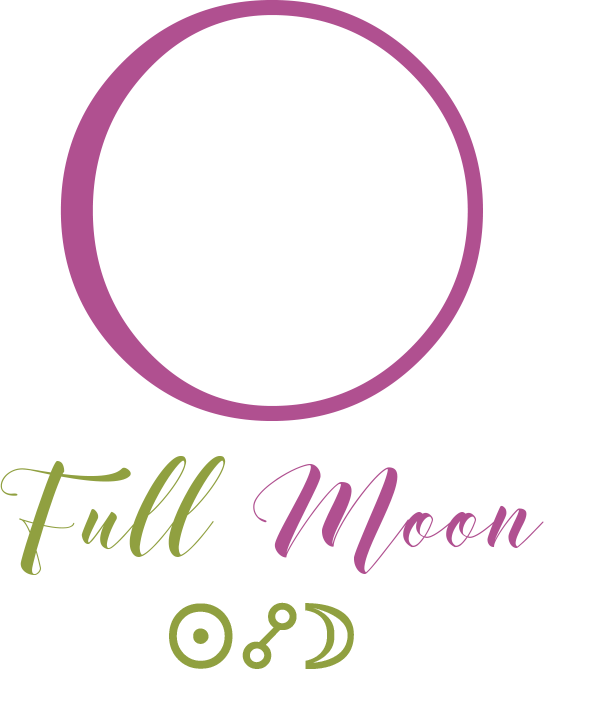 The retrograde station symbolizes the turning inward of an objective function for the purpose of seeking new creative energy –much like the waning crescent. The direct station symbolizes the re-emergence of the function from subjective reflection and an inherent creative growth potential –much like the waxing crescent. If we are born near one of these stations we are born during a time of seeking, and we will bear the burden of the Quest at some time in our lives. 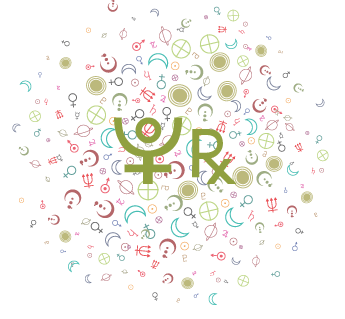 Now this is where Astrology gets dangerously close to being deterministic –fate oriented. However, I will point out that when I say the person will bear the burden of the Quest –it is up to them how to bear it. They may race off in Quixotic fashion or simply dangle the dream of a quest in front of them all their lives as a reason to keep rising each morning –or anything in between. Many religions see this Quest or Pilgrimage as the duty of every person at some point within their lifetime. Joseph Campbell called this heroic burden “the call to adventure” and many times this is symbolized in astrology by the progressed planetary station. In particular, progressed Mercury is unique in that the entire cycle may be experienced –by progression –within one individual lifetime. 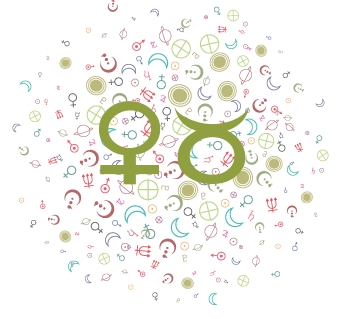 Mercury retrograde lasts about twenty days –twenty years by progression. 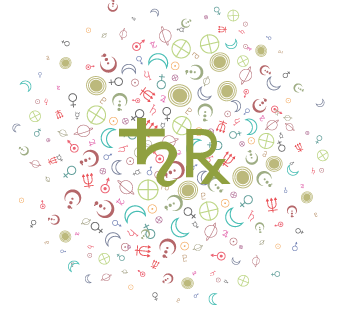 So it is possible to be born with mercury direct and then, by progression, experience the retrograde and eventually the turn to direct motion again. This suggests, at the least, two major turning points in the life’s affairs demarcating three distinct periods of development. Obviously, these people’s lives will differ significantly from the average life unfoldment. Eventually, Mercury gains enough distance on the Earth that we no longer sense this backwardness. After the direct station, Mercury speeds off toward the superior conjunction, passing behind the Sun. This is the full phase of the cycle and thus marks the beginning of the waning, or Epimethean, Mercury. The life of Muhammad Ali, three-time world heavyweight boxing champion, is the perfect illustration of the enactment of these symbols. Ali was born January 17, 1942. We do not even need a birth time in order to talk about progressions. If we look in the ephemeris, we can see that Ali was born near a Mercury station. In fact, he was also born near Venus, Jupiter, Saturn and Uranus stations. Talk about bearing the burden of the Quest! 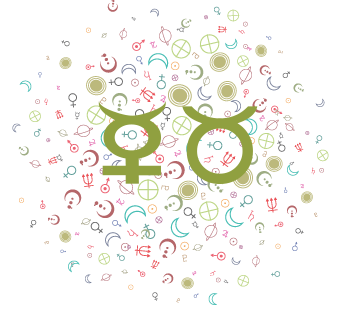 Mercury stationed direct February 22 at around 12 degrees Aquarius. Since Mercury entered the 12th degree on Jan. 17, Ali was born right as Mercury entered the shadow of the retrograde. Hence, we can expect that he will experience major reversals in his life, and probably three distinct periods of development –each with its own issues. Of course, in hindsight we know this to be true, but it is what we would expect from the symbolism –especially considering more than half the planets (5 of 8) will experience progressed stations within this person’s lifetime! Ali began boxing at age 12, when Jupiter reached its return. Interestingly this was also exactly halfway between progressed Saturn’s station direct at age 6 and progressed Jupiter’s station direct at 18 –when he won his Olympic Gold Medal in the 1960 Rome games (progressed Uranus had stationed direct a year earlier). By this time progressed Mercury was already retrograde, but it would be another seven years before the first phase of Ali’s development would be reversed. In the meantime he became Heavyweight Champion of the World in 1965 –at the progressed inferior conjunction (progressed Sun conjunct progressed Mercury). As Mercury passes in front of the Sun geocentrically, this begins the waxing phase –also known as the Promethean phase. Ali met Malcolm X. He converted to Islam, and was given a new name to replace his “slave name” (Cassius Clay). It was also at about this time that he threw his Olympic Gold Medal into a river, after an incident of racial discrimination. In 1967 (with progressed Sun square Saturn), Ali defied the government by refusing to go to war, and was stripped of his title and thrown in jail (do you think Prometheus could identify?). His religious beliefs required him to take a stance as a conscientious objector. The first of three periods of development was over. Three years later, having passed Saturn’s test (Ali was now 28 –Saturn’s return), Ali returned to boxing –his conviction for violating the Selective Service Act overturned. In 1971, Ali suffered his first professional defeat to Joe Frazier –who he would eventually meet three times. This was the Dark Night for Ali. 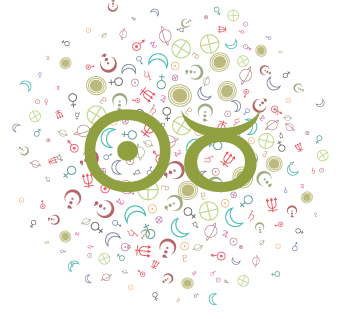 The Progressed New Moon (progressed Sun conjunct progressed Moon) was square Uranus. 1974 brought the progressed Moon to the vernal point (0 degrees Aries) and several harmonious angles. Ali avenged his loss to Frazier and defeated George Foreman for his second throning as champion. In 1978, with progressed Moon, Mars, and Saturn conjoined in stellium, Ali lost the title to Leon Spinks. He won the title back in a rematch, to become the only three-time heavyweight champion. In 1979, shortly after progressed Mercury station direct and at the final progressed direct station of his life –Venus, Ali retired. The beginning of his third phase of development was equally as rocky as the second was. In 1982, with progressed Mars nearing Uranus, Ali was diagnosed with Parkinson’s disease. The disease made him tremble, slowed his movement, and made it hard to talk, yet he would carry the Olympic torch a full twenty years later. Ali is very active in charity work and his commitment to Islam to this day –carrying the Promethean torch as well. In 2002, with the progressed Sun nearing the vernal point, there was a blockbuster Hollywood movie out about his life –a heroic saga that continues to unfold. Another example of this phenomenon is Bruce Springsteen. His is a PRIME example of progressed stations and “the call to adventure”. He was born under Gemini rising with Mercury as the sole retrograde (kind of the opposite of Ali’s multiple retrograde chart). At 18, Mercury made the progressed station direct at the same age Bruce bought his first guitar! Recently, progressed Uranus is nearing a station for Bruce. It is interesting that the 9-11 disaster helped to re-vitalize his career as he produced a profound album of music that spoke to the collective emotions of a country in shock. 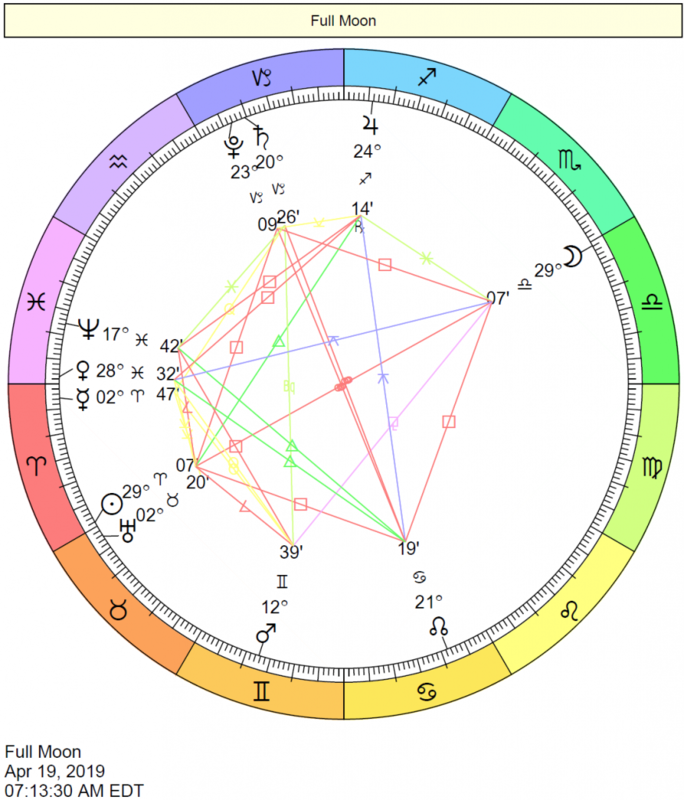 Who better to do this than an individual who has spent his whole life in the introspective space of a personal planet retrograde as the ruler of his chart? To understand the retrograde psychologically, it is important to remember it is a purely subjective phenomenon. Psychologist George Kelly theorized that a person’s psychological processes are channeled by the way in which he/she anticipates events. Kelly believed we constantly use mental constructs as templates (like symbols) to anticipate events. Anxiety occurs when we can’t predict future events. We then adjust our constructs with new information. This is a constant process (like transits!). Kelly should have been an Astrologer! With retrogression, however, the inherent subjective nature of the processes symbolized by the planet causes the templates to be inaccurate as they mirror an inner, subjective reality and not necessarily the outer, objective reality we need to be able to predict. Further, these templates can become impermeable -that is unable to consider new information –because of a fixation on inner, subjective realms. Obviously, this fixation would produce chronic anxiety that might lead to depression. The inability to predict and therefore control events would have a ripple effect that could serve to paralyze the Self developmentally. If we are unsure what will happen –we are unlikely to act at all. Now, obviously this is a worse case scenario, but you can begin to see the forces that are being grappled with. A beautiful quote to illustrate this comes from Springsteen’s Tunnel of Love album. Actually, the entire album has a very Gemini/Mercury retrograde flavor. On the cover is Bruce in a black suit, standing in front of a vintage convertible. On the back, he is in white. The duality is succinctly delivered in the song “Two Faces” and “Cautious Man” where Bruce explores his shadow. Obviously, Ali and Springsteen are extreme examples, but if a client is experiencing a planetary station by progression you can bet this will color every facet of their experience for at least a year. Sensitivity to their need for integrating the mythic Quest in perhaps an all too ordinary life will be called for. Depending on whether the station is retrograde or direct, they will need encouragement to either take a sabbatical or run off on a lark. In either case you can assure them that their life will be infinitely more rich and satisfying for having taken the risk and answering “the call to adventure.” Fame and fortune may not await, but the Self does, and is perhaps the only true treasure we need find. Gary P. Caton has studied Metaphysics for nearly 20 years. After mastering Tarot, in 1992 his life was changed by a dream. He was shown planetary alignments and became an astrologer. 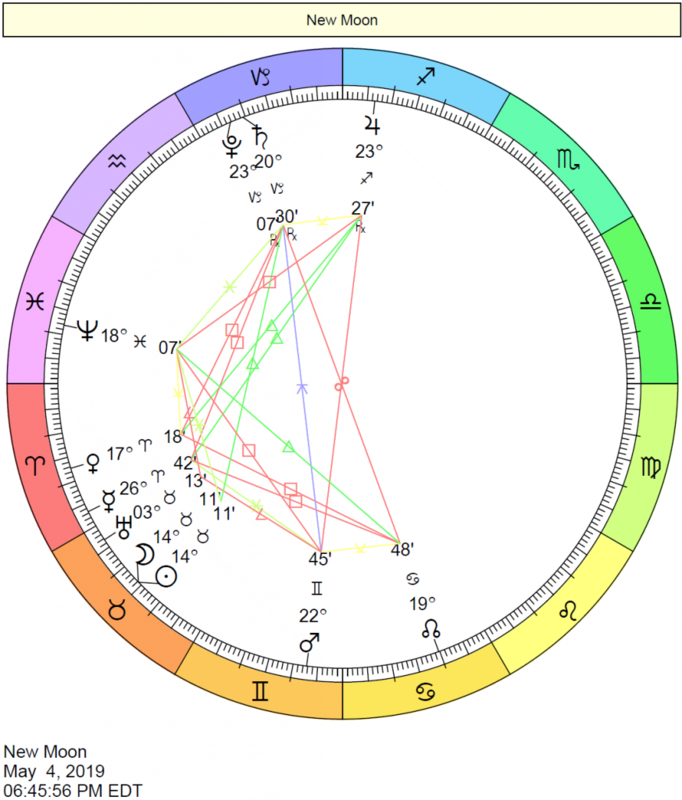 Gary holds a degree in Counseling and as a Humanist: “I try to look at (the chart) in a way which will maximize a human beings choices and free will.” Gary has developed a system of Astrology that looks at psychological, sociological, and evolutionary perspectives on a developmental continuum. 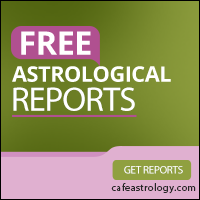 Gary publishes frequently in various astrological journals. He can be contacted through his website: Dream Astrologer.